Editor of https://t.co/wOraaKxK8o. Author of Brexit: What The Hell Happens Now? Host on @RemainiacsCast. 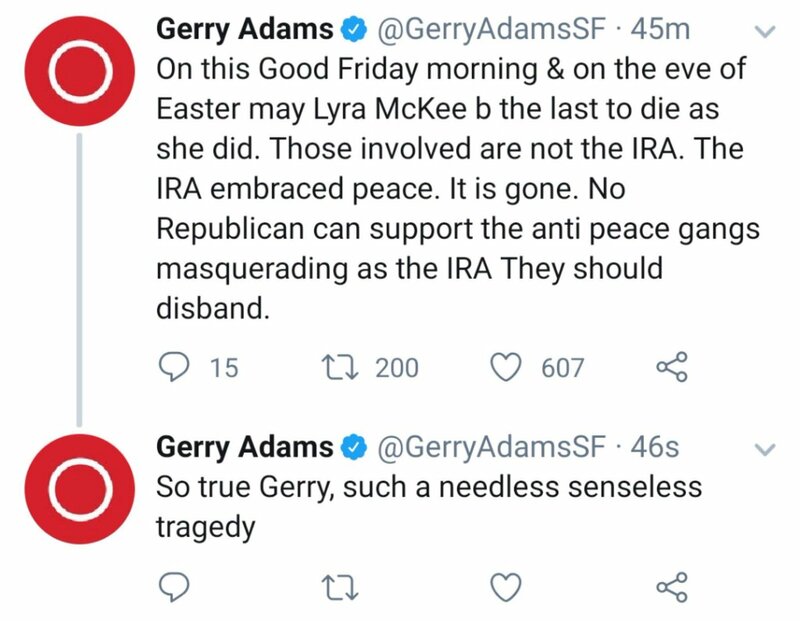 Says stuff on TV & radio. 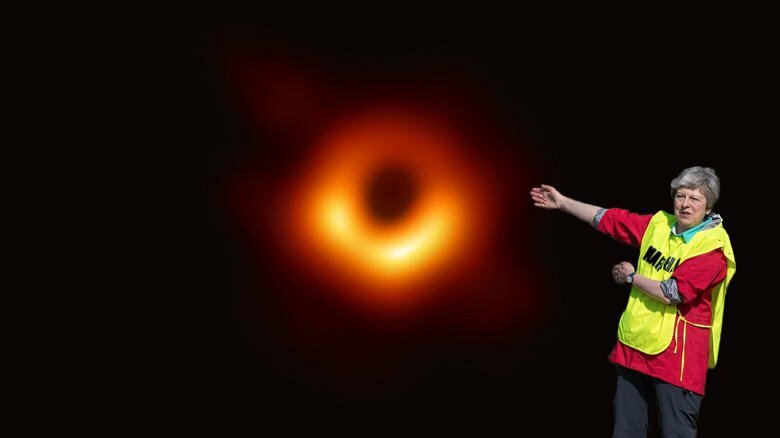 "Before everything goes to S-H-I-T". 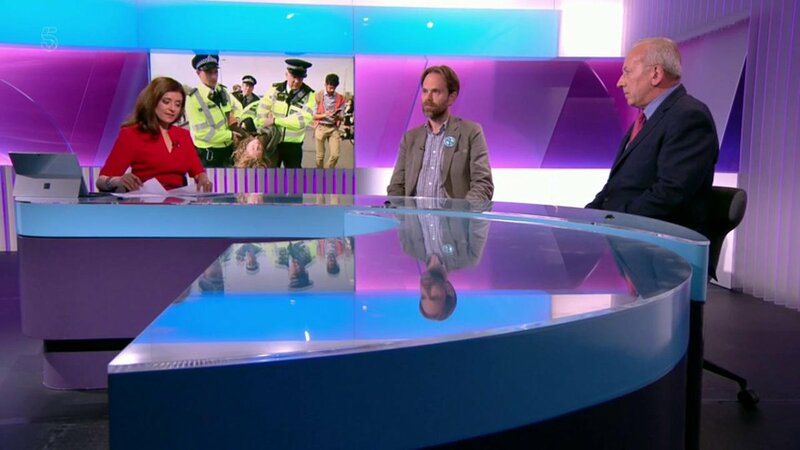 I love the technique of just spelling swear words on pre-watershed broadcasts and acting like you haven't just basically said it.
.@PeterBleksley says the @ExtinctionR protest is “lazy and ill-conceived". @GreenRupertRead says “history is on our side, just like it was on the side of the suffragettes”. @Kat_Arney It was this or D'HONDT STOP ME NOW (I'M HAVING SUCH A GOOD TIME, I'M HAVING A BALL). I’ve learned this week that addressing climate change needs to be about everybody doing something they can. And that, tragically, many people still want to make it about nobody doing everything they could. 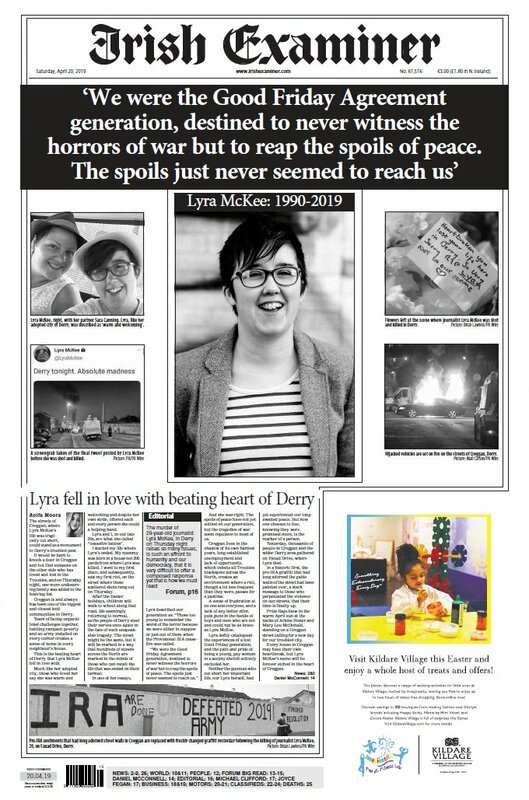 Lyra McKee, the journalist who was killed in Northern Ireland last night, wrote a letter to her 14 year old self, about love and life. It’s a really beautiful read.